Celebrating 10 Years of Disneynature! It’s true! Disneynature has been creating amazing films for ten years now! Congratulations are in order. But first, check out this WILD featurette!!! The penguins look cute in their tuxedos. They’re all ready for Hollywood! 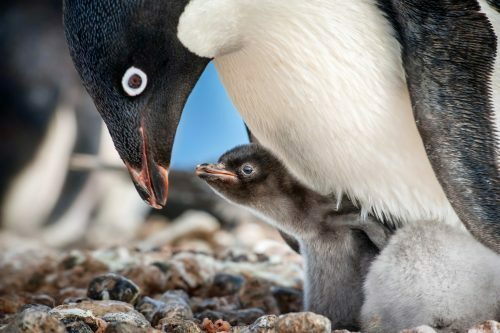 Disneynature’s newest adventure, “Penguins,” will be in theaters 04/17/19.